Just a quickie. 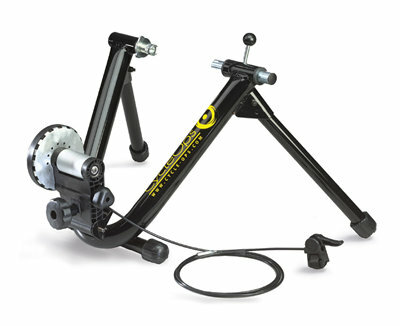 We are now also selling CycleOps Turbo Trainers (from the makers of Powertap), including the Fluid 2 (pronounced ‘Fluid Squared’), which is standard team issue to the United States Postal Service team. Take a look in the TORQ shop for the full range of turbo trainers and accessories available.  Postage is FREE on these items for a limited period, consistent with all the other products in our Shop. 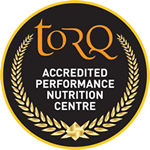 If you have any questions about these products, send us an e-mail at enquiries@torqfitness.co.uk or phone 0845 128 4312 (9am to 17:30 Monday to Friday).